Thomas MacDonagh, Irish patriot, poet, teacher and a leader of Ireland’s 1916 insurrection finally has a museum and heritage centre in his home town of Cloughjordan. 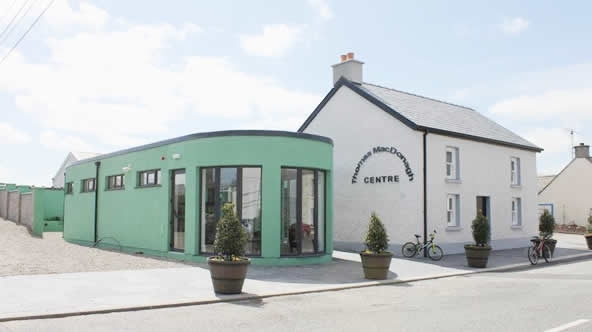 This centre incorporates the MacDonagh family home and brings to the public the story of this great man and the place in which he grew up. We have got so far with local, national and European support. Now we have to raise the remaining funds by reaching out further. Please support us in this ambitious project.